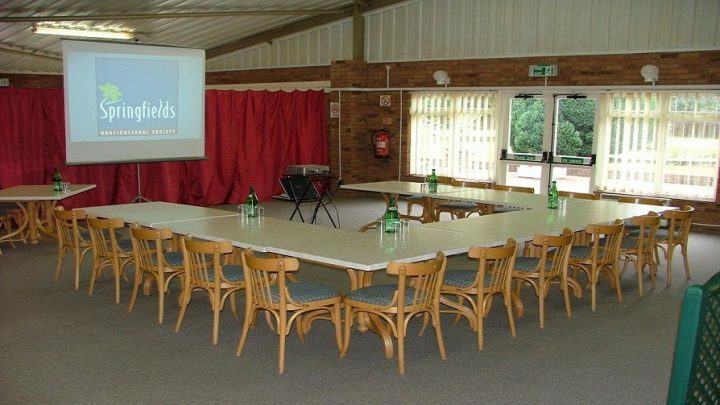 The Patio Room is an ideal venue for small meetings and seminars for up to 80 people. 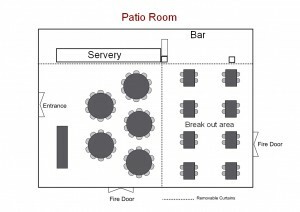 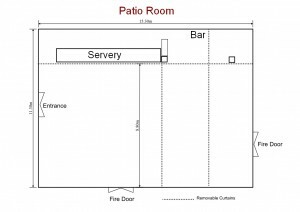 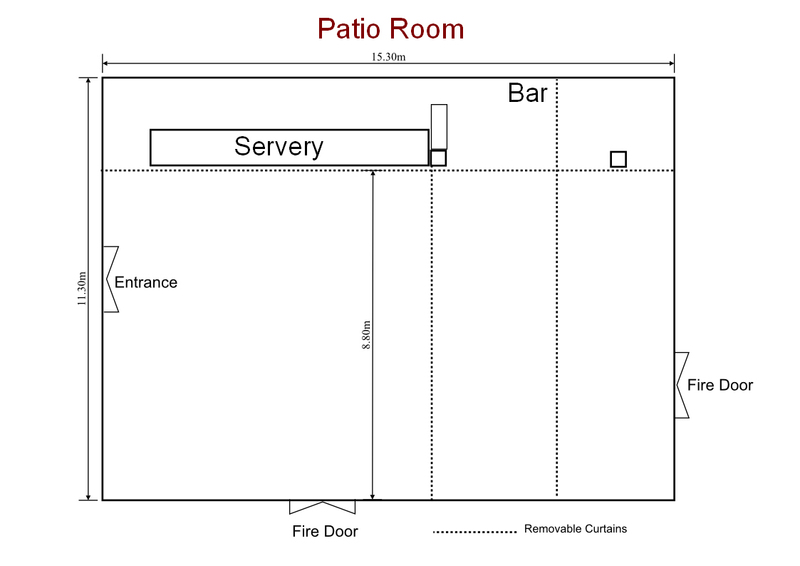 It can also be hired for functions and has its own bar making it independent of the rest of the centre. 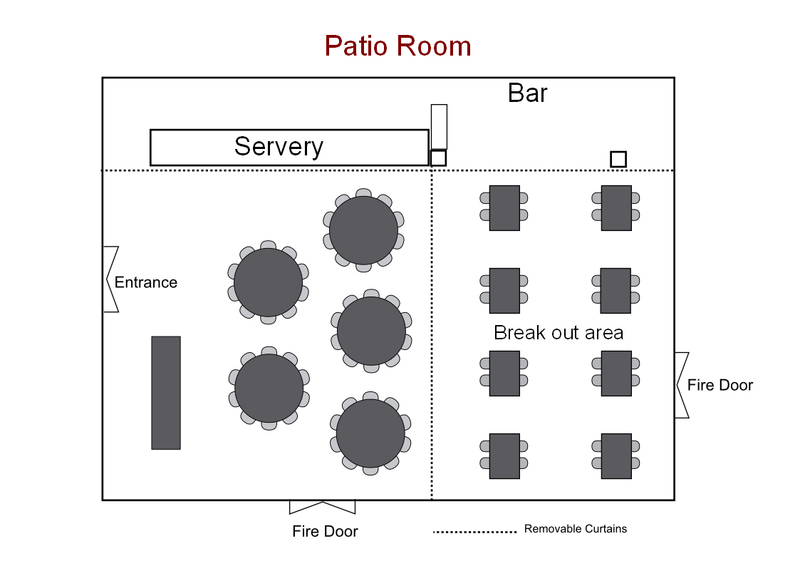 The Patio Room also has outside picnic tables and deck chairs in the garden area which make it suitable for summer parties and barbeques. 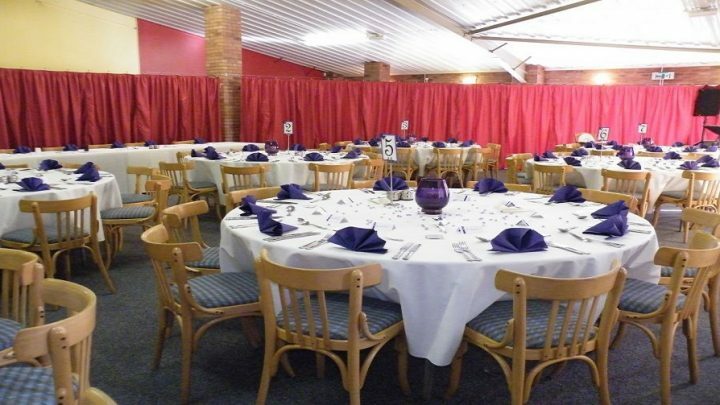 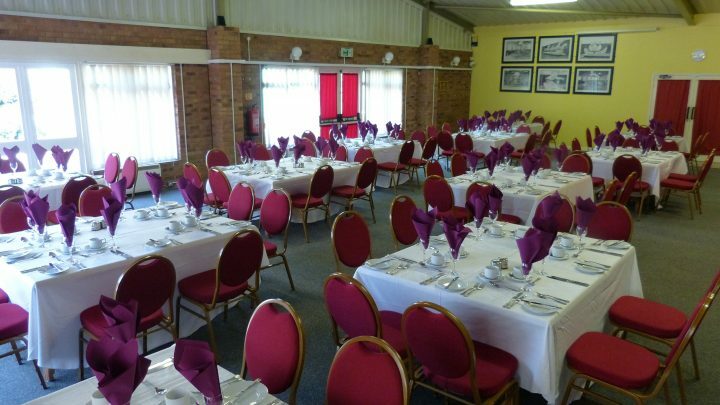 It can also be utilised for smaller wedding parties and events.